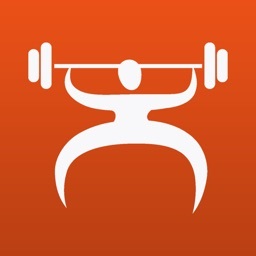 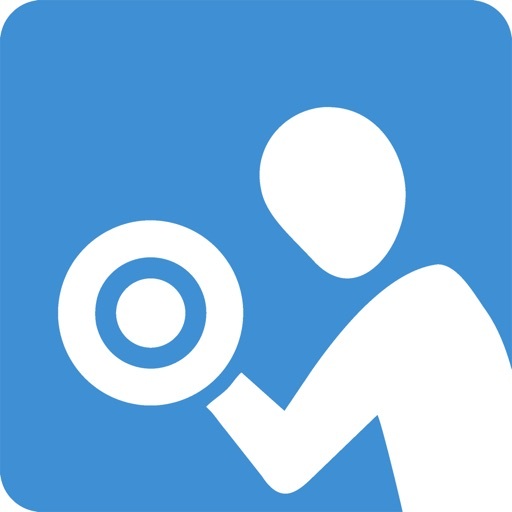 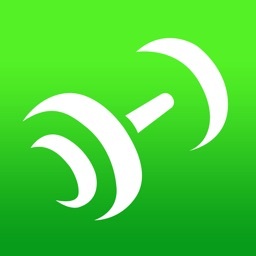 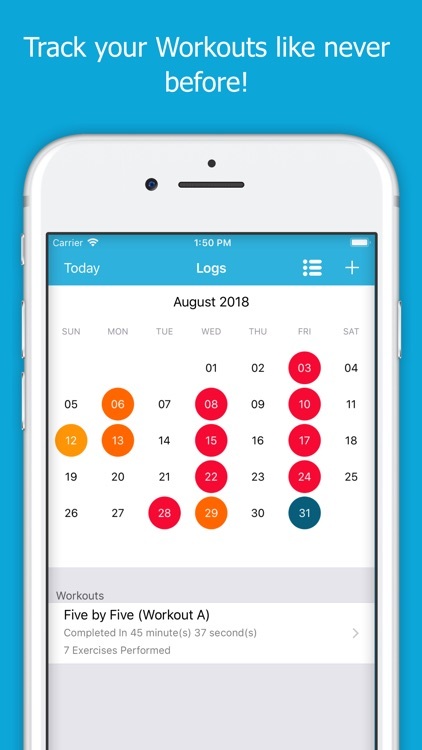 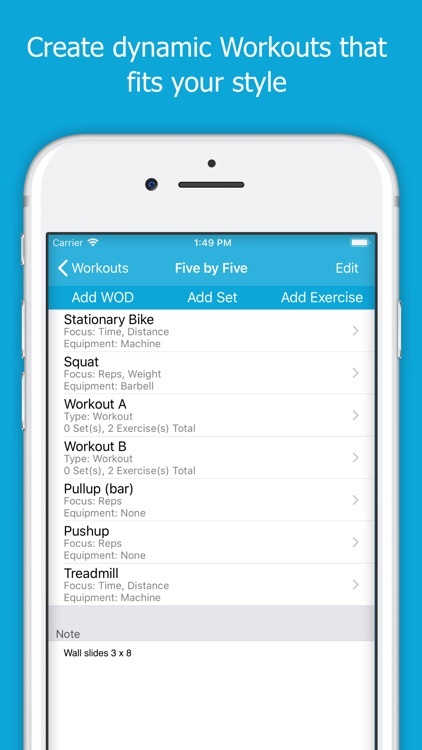 FitNotes is the last fitness tracking app you will ever download. 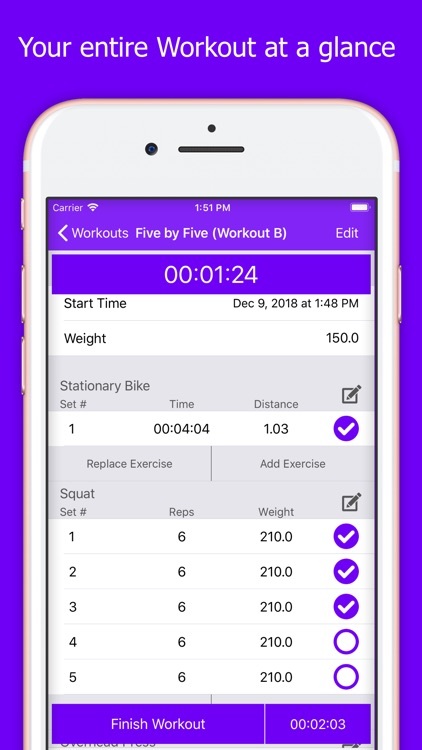 FitNotes gives you the ability to create dynamic workouts that span multiple days, with the ability to auto increment between each workout. 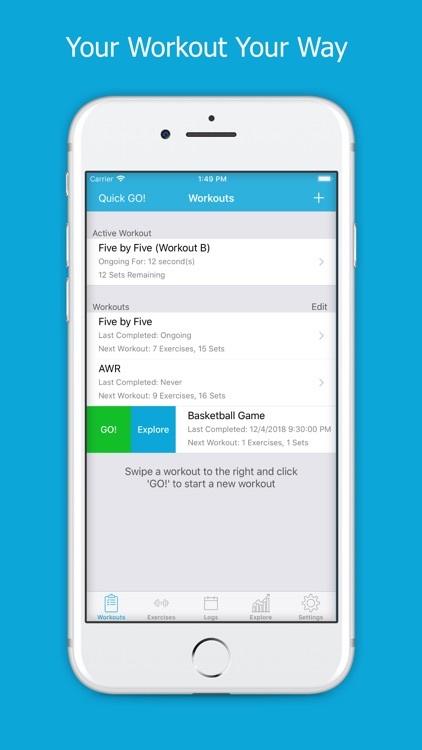 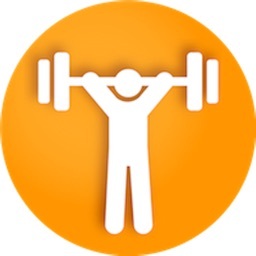 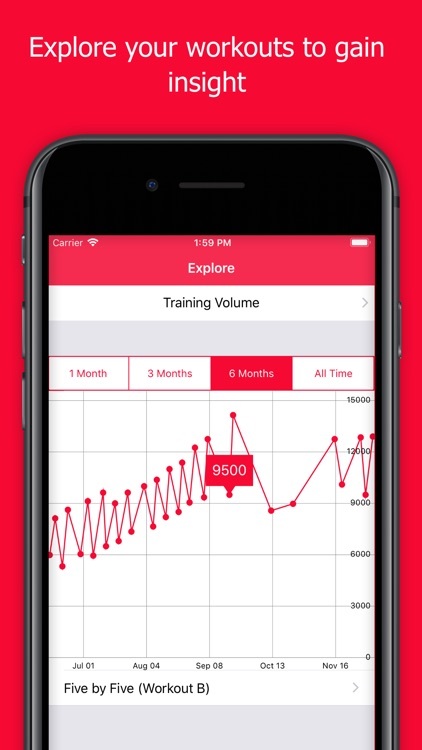 Furthermore, FitNotes allows CrossFit lovers to create complex sets of exercises for their WOD.